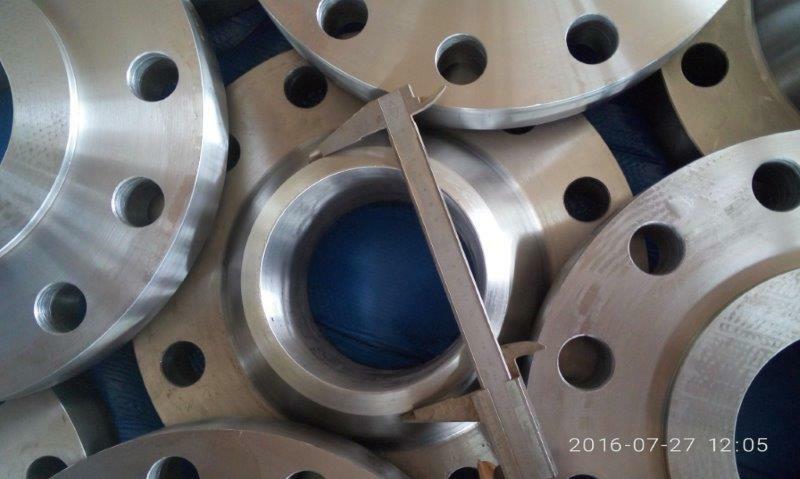 Supply ASA B16.5, ANSI B16.5, ASME B16.5, 150 # 300 # 600 # 900 # 1500 # LAP JOANGE FLANGE RF, LAP JOINT FLANGE FF, RF, ASME B16.5, Output bulanan 3000Ton. 1) ASA B16.5 150 # LAP JOANGE FLANGE, LJ FLANGE, FF, RF, 1/2 "- 24", ANSI B16.5, ASTM A105. 2) ASA B16.5, 300 # LAP JOANGE FLANGE, LJ FLANGE, FF, RF, 1/2 "- 24", ANSI B16.5, ASTM A105. 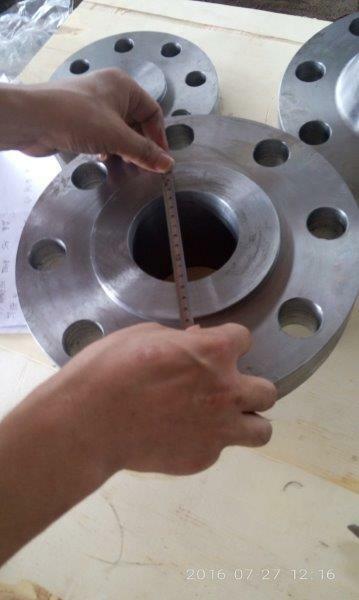 3) ASA B16.5, 600 # LAP JOANGE FLANGE, LJ FLANGE, FF, RF, 1/2 "- 24", ANSI B16.5, ASTM A105. 4) ASA B16.5, 900 # LAP JOANGE FLANGE, LJ FLANGE, FF, RF, 1/2 "- 24", ANSI B16.5, ASTM A105. 5) ASA B16.5, 1500 # LAP JOANGE FLANGE, LJ FLANGE, FF, RF, 1/2 "- 24", ANSI B16.5, ASTM A105.